!!! 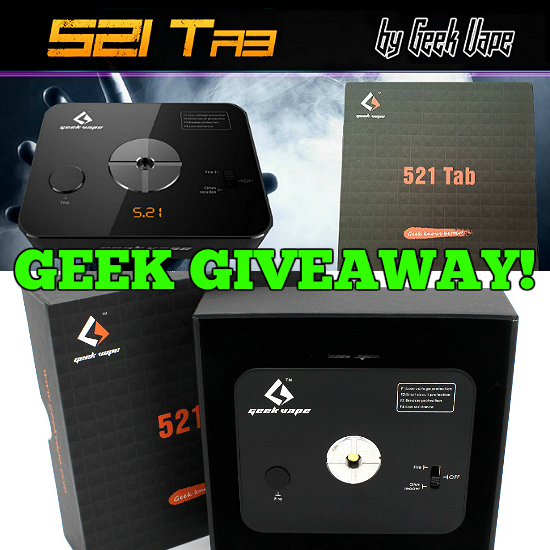 Geek Vape 521 Tab !!! Keep or trade, you win! The winner of the lottery #977 for !!! 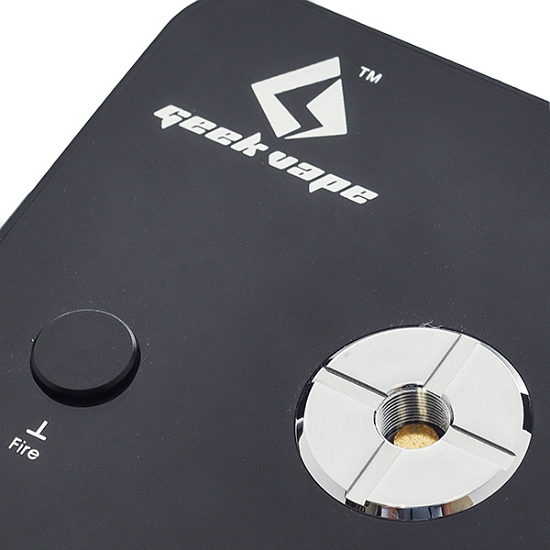 Geek Vape 521 Tab !!! was Besjana Bojaxhiu from Kavaje, Albania on Jul 25, 2018. The Geek Vape 521 Tab can meter coils between 0.01Ω to 9.9Ω and dry fire all the way to 0.1Ω between 31W - 33W, giving feedback on resistance levels. This allows you to adjust your build quickly and efficiently without needing to screw and unscrew the atomizer between each test. As experienced builders will note, this feature is immensely effective and seriously increases usability and efficiency when building/testing coils. Powered by a single 18650 battery, the Geek Vape 521 Tab features dual mode operational capability and is controlled by a three-way selector - off, fire and metering. 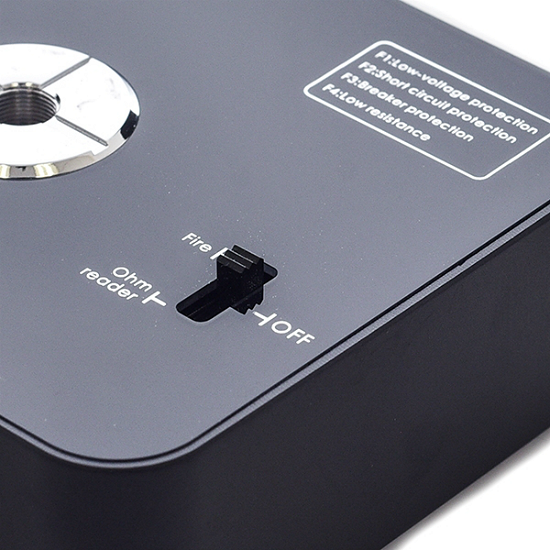 Ohm values are displayed in a bright orange LED format so measurements are easy to read. The 521 Tab is equipped with a solid 510 connector complete with a gold plated and spring loaded connection for maximum durability and compatibility with different platforms. 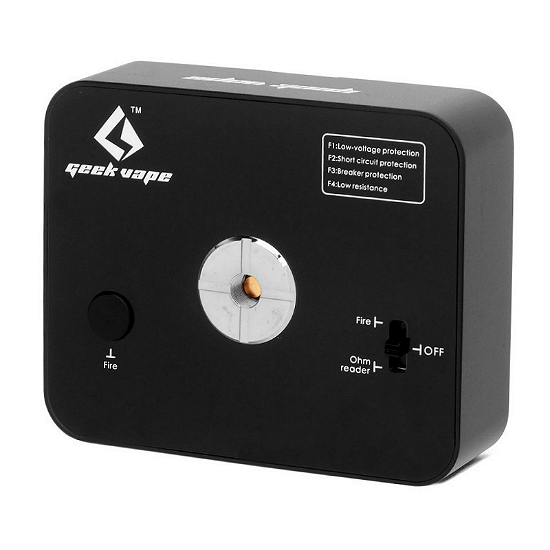 The Geek Vape 521 Tab ohm meter is great as a tabletop tool, plus it's small enough to fit in your bag. Precise readings, a spacious build deck and peace of mind when building potentially dangerous coils for your mod - Geek Vape 521 Tab has it all covered.